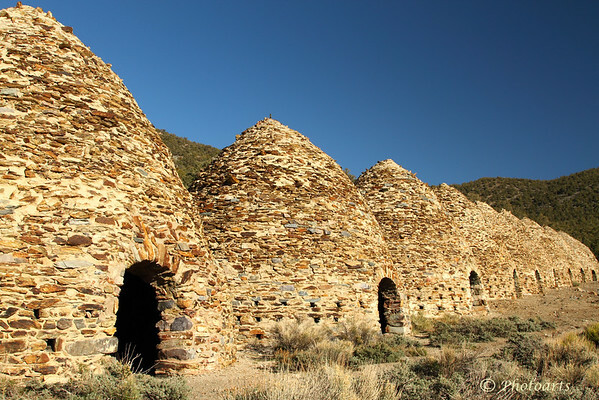 The Wildrose Charcoal Kilns located near the Panamint range in Death Valley National Park have a history that goes back to 1877 and make for an interesting visit in the remote corner of this vast national park. I really like how you composed and captured the details in this photo. What a cool capture. Love the similarity of colors and the repetition of the shapes. Death Valley is on my bucket list. Fantastic shot...love the repetition of shapes! These are very cool! Awesome shot! I hope to visit this place one day! Super capture!